The Rev. 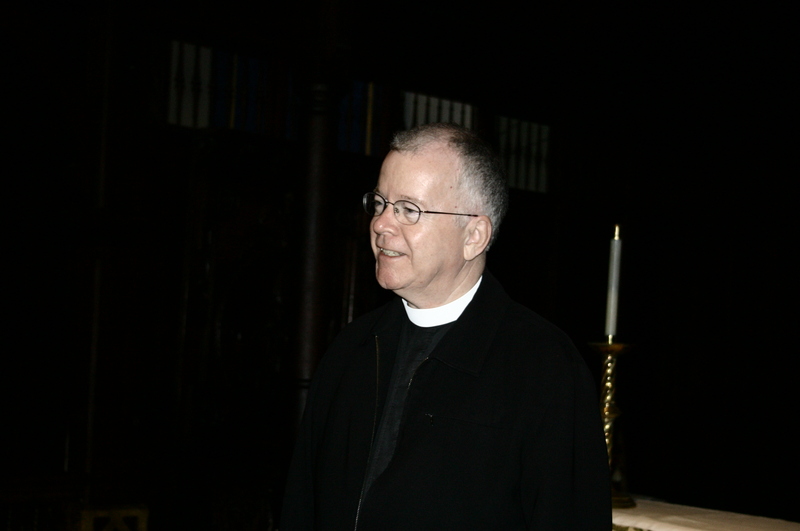 Thomas W. Traylor has served as a pastoral associate at All Saints since 2004. Tom was born in Atlanta, Georgia and grew up in a Southern Baptist congregation. He was ordained to the ministry in that tradition in 1974 and served both Southern and American Baptist congregations in Indiana for a dozen years. He began attending Christ Church Cathedral in Louisville, Kentucky in 1987 and was confirmed in the Episcopal Church in 1989. He moved to California that same year and became a parishioner at Trinity Church, San Francisco. He was ordained to the priesthood in 2004 by Bishop William Swing of the Diocese of California. Tom received his B.A. from Emory University in Atlanta and the Master of Divinity from The Southern Baptist Theological Seminary in Louisville, Kentucky. He also earned the Master of Science in Social Work from the University of Louisville. His principal work for more than twenty years has been in the field of hospice care, first as a social worker and for the past decade as the chaplain with the Kaiser Permanente hospice program in Hayward, California. Tom and his partner, Milton Wong, live in San Francisco.